Welcome to Coffee Connection. Our exclusive brand represents quality and value. 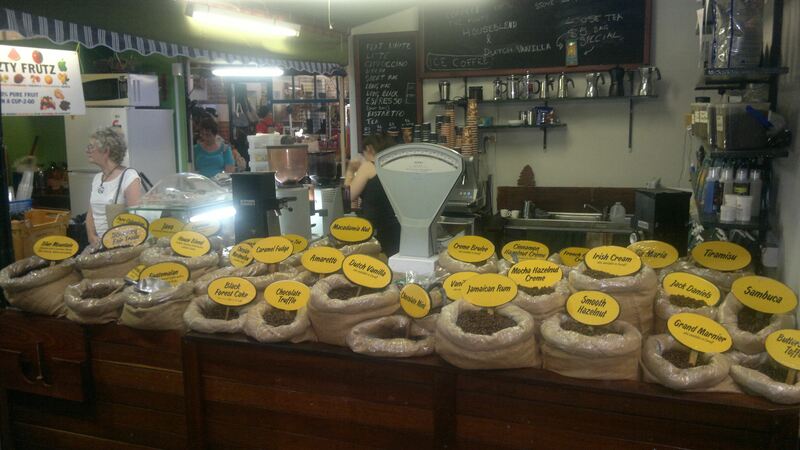 Our products are very niche, carefully researched and sourced from local producers and suppliers.We are a proudly Western Australian company that has been operating locally and in The Fremantle Markets for over 17 years.Our product is roasted daily in W.A. 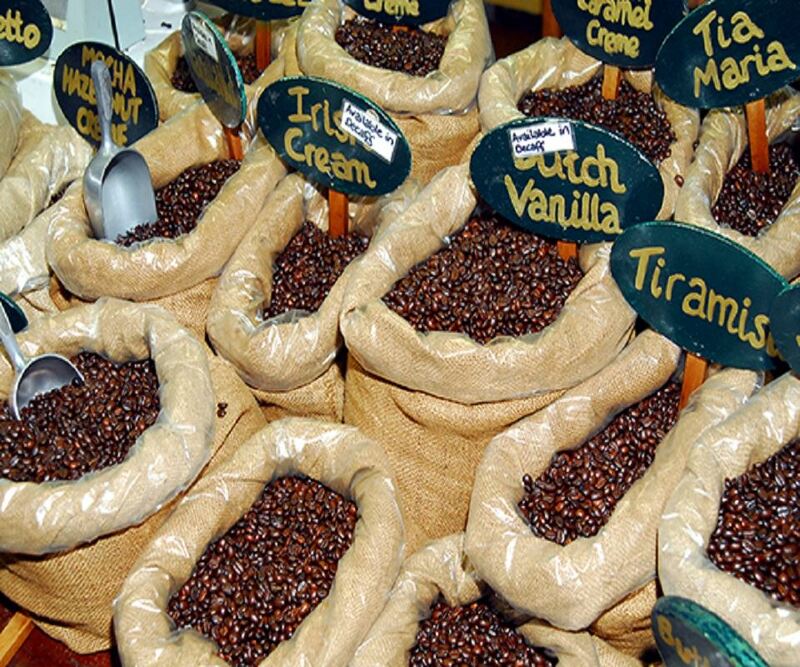 and is recognised as being the affordable bean of the premium market. 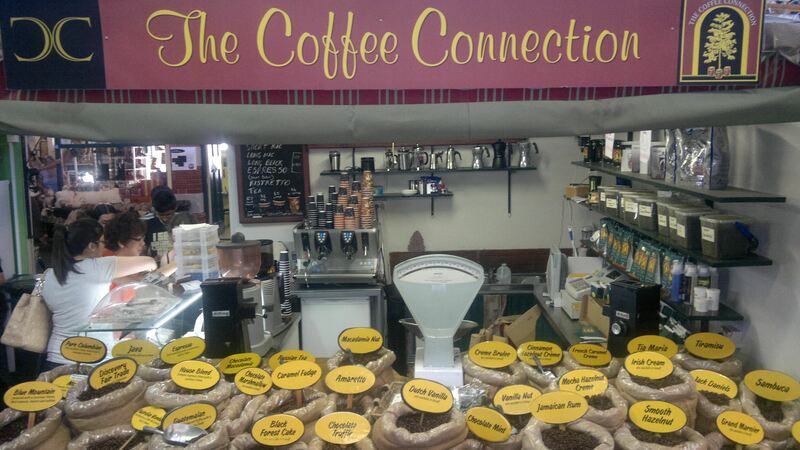 The core Coffee Connection range includes Pure, Blended and Flavoured Coffee beans, Fine Tea, Confectionary and a large range of brewing accessories. 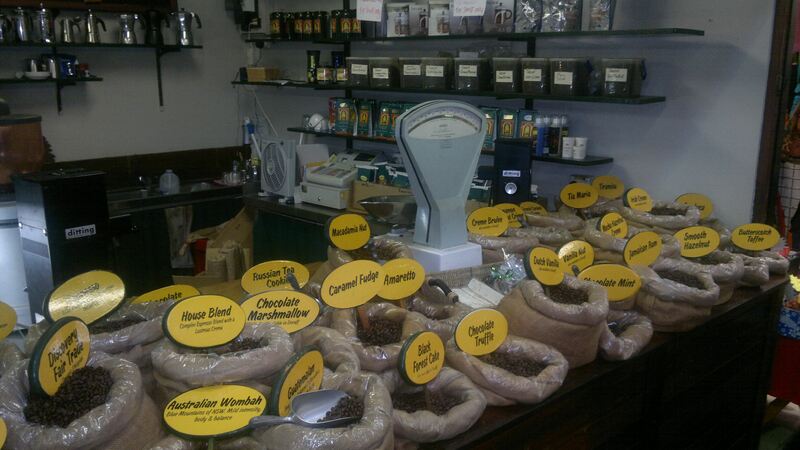 We are also located at The Malaga & Wanneroo Markets & Plaza Arcade (Infusions) Perth City & @ www.coffeeconnection.com.au.